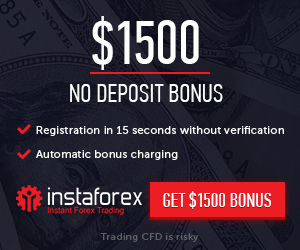 Up to 50% Welcome Forex Bonus of Every Deposit and $5 Free No Deposit Welcome Bonus. You Deposited $1000 on your account, chose a 50% bonus and got 500 extra dollars to the initial deposit amount. Withdrawal: after 1 lot is traded for each $4 of Bonus. Fort Financial Services is committed to ensuring that every trader can work productively with our company and the results have exceeded our expectations!